Having spent much of his career collaborating with some of today’s most talented DJs, his new solo track, ‘Too Far Gone,’ bridges the gap between Johnson’s early career and his return to more mainstream roots with 80’s inspired electro sounds and a deep bassline underpinned by the dreamy vocals of Chicago singer-songwriter Matthew Santos. 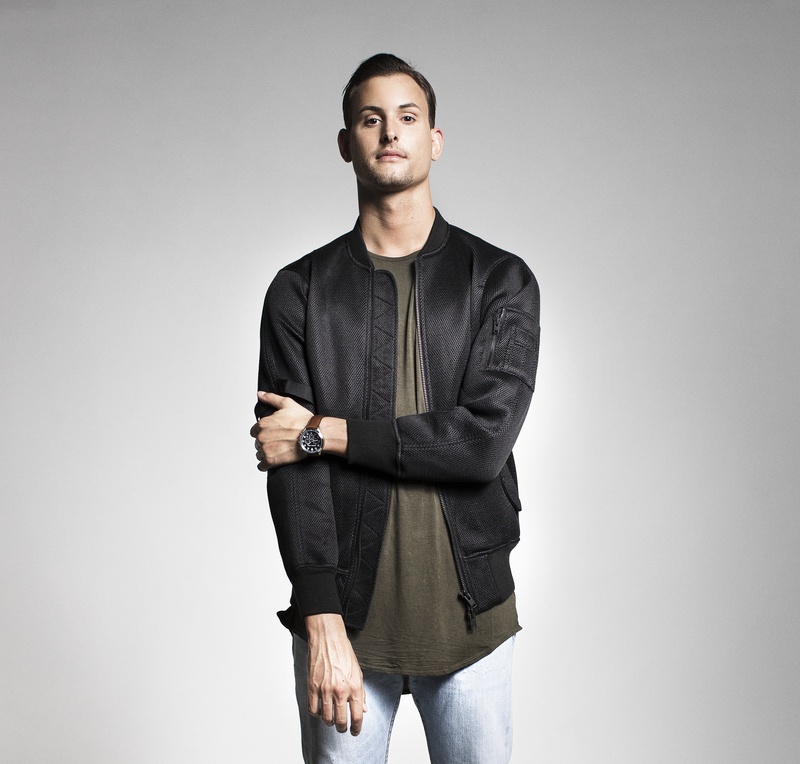 Entering the music world after a successful stint abroad as a racing car driver, MAKJ’s first first meaningful exposure to DJing came at the Macao nightclubs he and his teammates would frequent after races. Self-taught in the art, the legendary DJ AM chose to mentor MAKJ, a figure whom the American still credits to this day as a major influence on the trajectory of his career. His trademark mashups eventually caught the eye of Hardwell, with whom Johnson recorded “Countdown” in late 2013. Since then, MAKJ has released a dozen critically-acclaimed tracks, partnering each time with different labels and artists including Lil Jon (“Let’s Get Fucked Up,” 2014), the Bassjackers (“Derp,” 2014), and Andrew W.K. and Timmy Trumpet (“Party Till We Die,” 2016). Enjoying a career that has seen MAKJ play at some of the largest and most prestigious music festivals in the world, including Coachella, Voodoo, Electric Zoo, and Ultra, MAKJ maintains a residency at the Wynn Las Vegas as his stock continues to rise. ‘Too Far Gone’ feat. Matthew* Santos serves as an embodiment of MAKJ’s diverse and dynamic production talents and is set for release on 10th November.